Chinese medicine and acupuncture for acid reflux has been helping people heal naturally for thousands of years. One of the most frequently seen conditions in the clinic today is acid reflux, which is otherwise known as gastroesophogeal reflux disease (GERD). The most common pharmaceutical drugs given for this condition diminish the production of stomach acid. Every single step – ouch, ouch ouch. The pain that one feels with plantar fasciitis can be felt on every step. As a result, more and more people have been turning to Chinese medicine and acupuncture for plantar fasciitis to heal naturally. The annual cost of treatments for plantar fasciitis is estimated to be between $192 and $376 million dollars (1). Recently, a dear friend of mine told me about two people that she knew that started having severe health problems that were widespread and seemingly unexplainable. They both had breast implants for over 7 years. Upon having them removed they found significant mold grow in the space surrounding where the implants were. 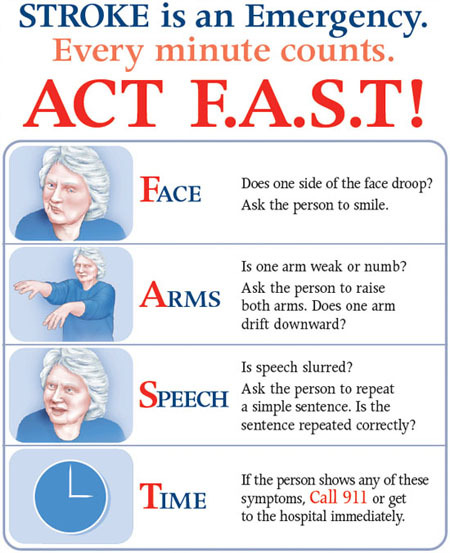 It is estimated that over 1200 people have a stroke in the USA every day. 400 of them become permanently disabled. It is the leading cause of disability and the fourth leading cause of death in the USA today. The long term effects of disability cost us more than 25 billion dollars every year. Many people have been led to believe that high cholesterol is the main problem behind heart disease and coronary accidents such as heart attacks and strokes. This is one of the biggest lies that have been perpetuated in modern medicine. Cholesterol is not the problem.